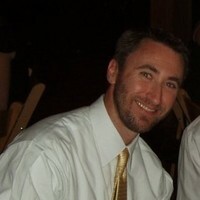 Dan Bryant, CEO/CTO is an entrepreneur, inventor, builder, and creator of new elevator technology. 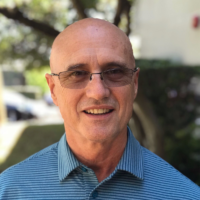 With 25+ years of experience in elevator diagnostics and many patents, Dan has a unique skill set including the development of software/hardware, mobile apps, enterprise solutions, predictive analytics platforms, and IoT platforms. This is coupled with his extensive experience in owning/operating large elevator service companies and being known as an extremely skilled elevator technician. Marty Blackmon, President and COO has spent the last 23 years before joining DataHoist building a successful consulting business that focused on designing and integrating SAP ERP and middleware for Fortune 500 companies. Marty has worked with private and public companies as well as different government entities including the NAVY and DLA. Marty also built, relocated and operated a successful retail franchise for more than 15 years that was sold in early 2018. Marty has talents in software architecture as well project management and business leadership. Marty currently serves on the board for two other non related companies and is excited about the way the landscape of the industrial space will forever be changed using IoT. He is sure DataHoist is set to lead the revolution. 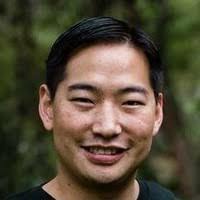 Dave Chun, CRO has spent the last 14 years engaged with businesses in both the private and public sector as well as building partnerships with Fortune 500 companies resulting in over $100M of realized negotiations. Deeply experienced in business development, product marketing, competitive intelligence, strategy and sales operations. Dave has played a wide range of roles to develop solutions that people want in verticals such as healthcare, security, and marketing technology. © 2017 Datahoist. All Rights Reserved.